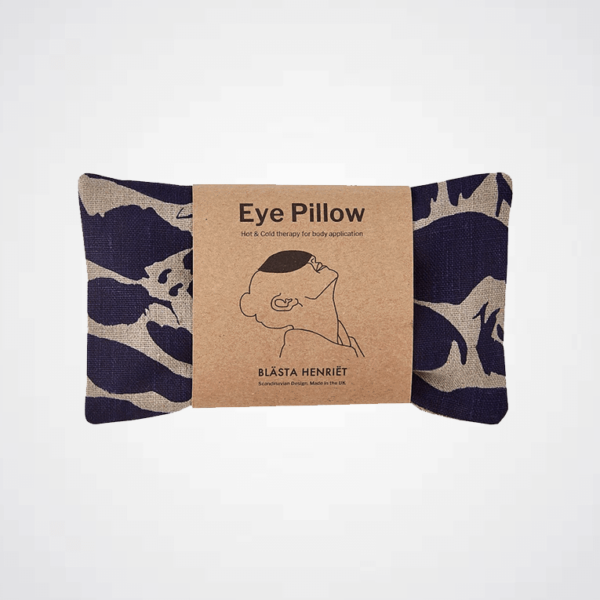 Eye pillow for yoga, relaxation and natural pain relief. 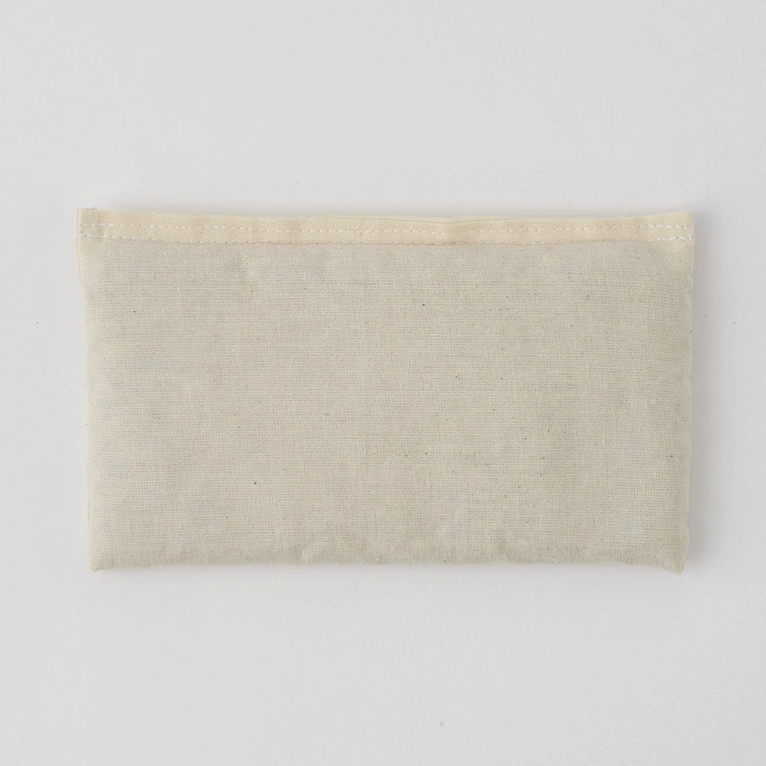 A versatile linen wheat pack for eyes and all over body application. Cool in the freezer to reduce swelling and relieve headaches. 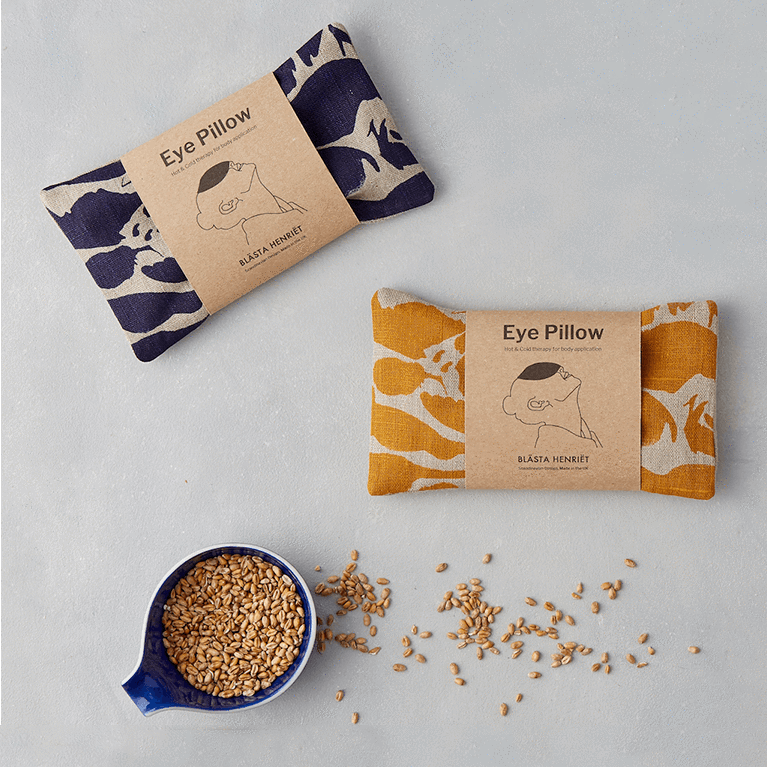 Heat in the oven or microwave to relax or soothe sore muscles. Alternatively use at room temperature. FREE UK Delivery. Sold by YogaClicks. 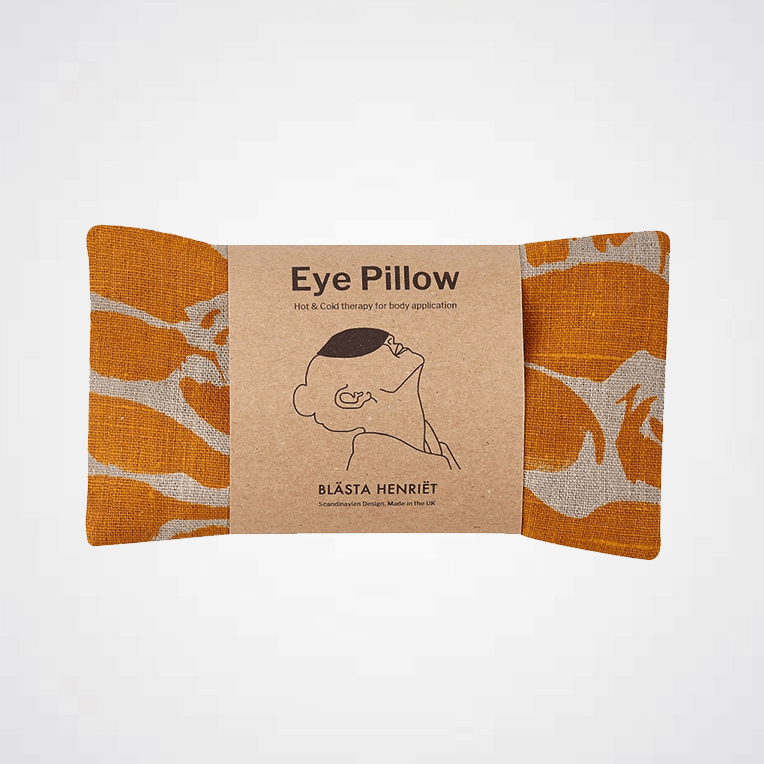 Eye pillow for yoga, relaxation and natural pain relief. A versatile linen wheat pack for eyes and all over body application. 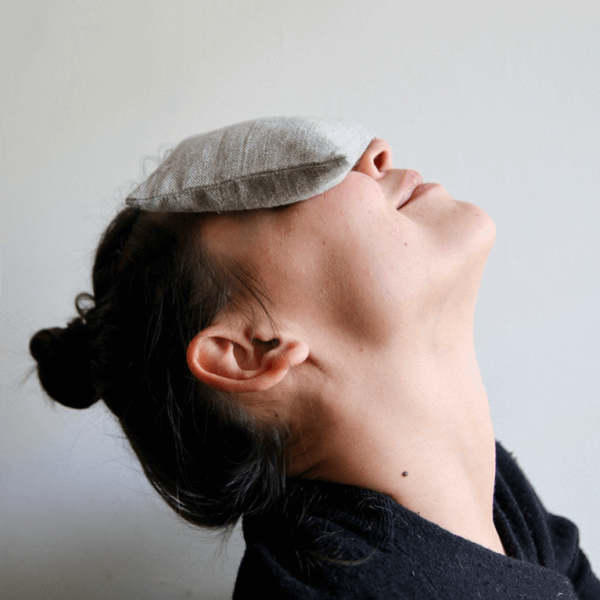 Cool in the freezer to reduce swelling and relieve headaches. Heat in the oven or microwave to relax or soothe sore muscles. Alternatively use at room temperature. 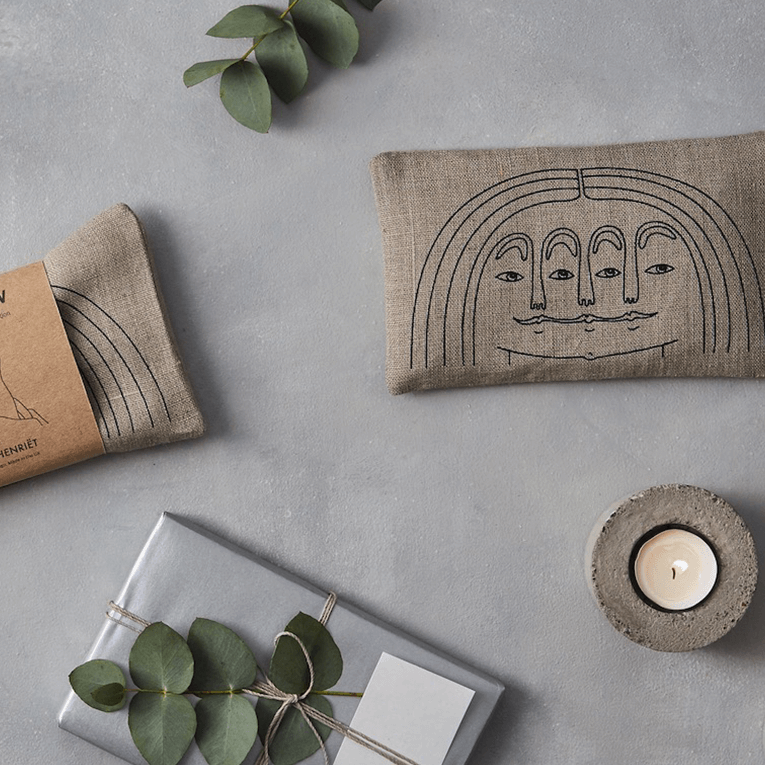 Each Eye Pillow comes carefully wrapped in a safe postal box at large letter size, perfect for gifting. The removable cover can be machine washed at 30°C on a gentle setting. 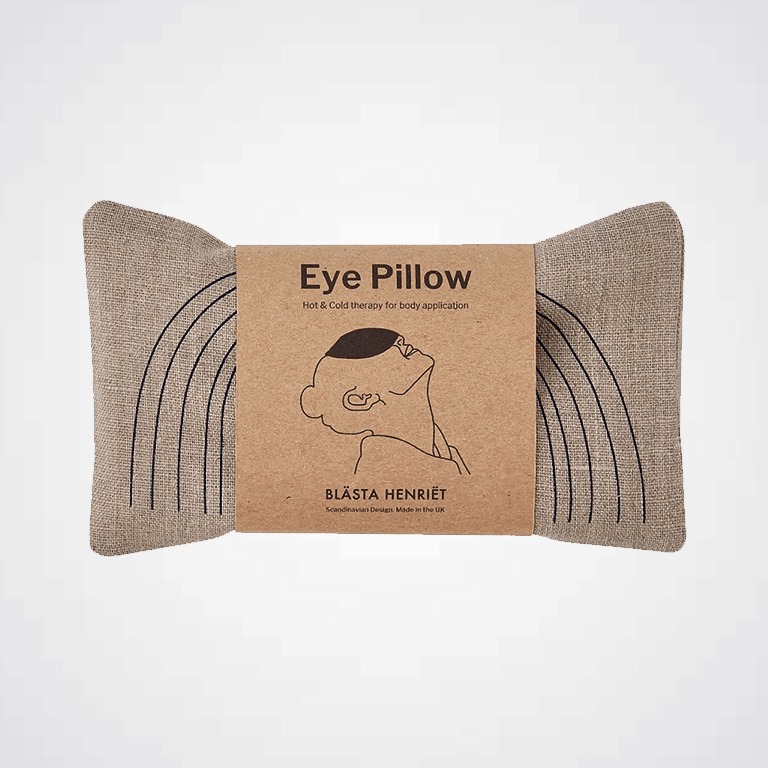 Inner: Natural Cotton and British Wheat. 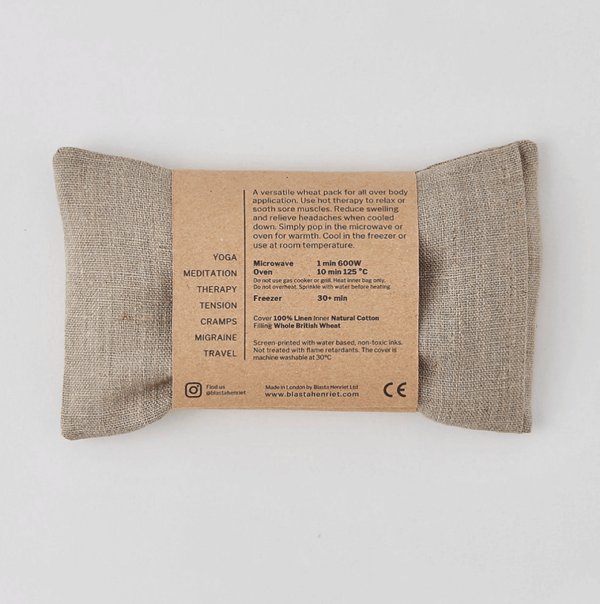 FREE UK Delivery on all orders from YogaClicks. We hope you are delighted with your order but we do understand that occasionally you may want to return or exchange something. To do so, simply notify us by emailing [email protected] of your intention within 14 days of delivery of your order and ensure that the item is returned no more than 14 days after that. Any exchanged item will be sent out to you free of charge. 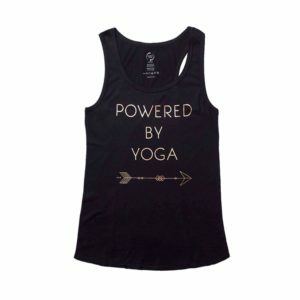 If you would like a refund, YogaClicks will fully reimburse you the amount you paid for the item. Any delivery charge you paid will be refunded up to a maximum of our standard delivery charge. We’ll refund you within 14 days of receiving the item using the same payment method you used at the time of ordering. Any returned item must be unworn, unwashed, undamaged with no marks, and in its original packaging with labels properly attached. Be sure to include your name, address and order number or else we won’t be able to identify the return nor refund or exchange your item. 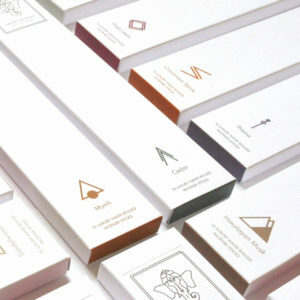 We cannot accept returns of custom-made items or, for hygienic reasons, underwear or ear-pierced jewellery. You must bear the cost of returning the item to us unless the item is faulty in which case it will be refunded. We recommend that you obtain tracking or proof of posting. The item remains your responsibility until it reaches us. Items lost in transit will not be treated as returned. Contact your credit card company; it may take time before your refund is posted. Next contact your bank. There is often processing time before a refund is posted.